Watlow® flange heaters, with IECEx and ATEX Ex’d’ certification, are easy to install and maintain. 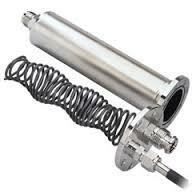 Designed for heating liquids and gases in tanks and pressure vessels, flange immersion heaters are ideal for applications requiring higher kilowatts. 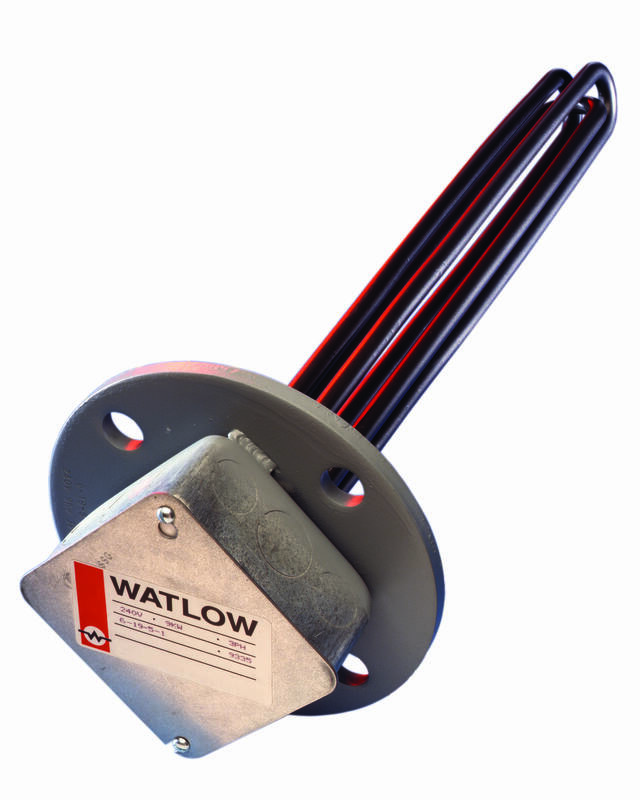 Watlow flange heaters are made with WATROD™ or FIREBAR® tubular elements brazed or welded to a flange. 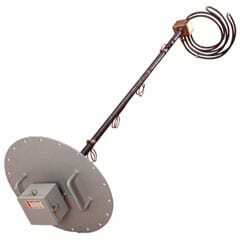 Stock flange heaters are equipped with a general purpose terminal enclosure. Watlow flange heaters possess IECEx and ATEX Ex’d’ ratings certifying that the flange heater enclosure is flameproof. Every enclosure is pressure tested to ensure heaters are safe and reliable and meet rigorous standards for electrical safety. Flange heaters, with FIREBAR elements, also answer the need for liquid immersion applications requiring high kilowatts in small tanks. The FIREBAR element’s unique flat surface geometry packs more power in a smaller bundle, with lower watt density, making it especially well-suited for petroleum based liquid heating applications. This design consists of tubular heating elements silver brazed or TIG welded to a flange cut from steel or stainless steel plate. Flange plate size, thickness and shape are determined by the application. A fiber gasket is supplied with each heater. The various style heaters in the Stock Lists on pages 11-52 through 11-55 are direct replacements for heaters in many OEM applications. This type construction also lends itself to be easily and economically engineered into new equipment. Tubular heating elements are welded into a liquid-tight junction box. Power leads for the elements travel up through the riser pipe and are connected to a terminal block in a NEMA 4 Housing. Unless otherwise specified, heaters are wired for three-phase from the factory but can easily be converted to single-phase. A thermowell for a 3/8″ diameter bulb is standard to accommodate an optional thermostat. A thermostat can be field installed to mounting lugs located in the electrical enclosure. 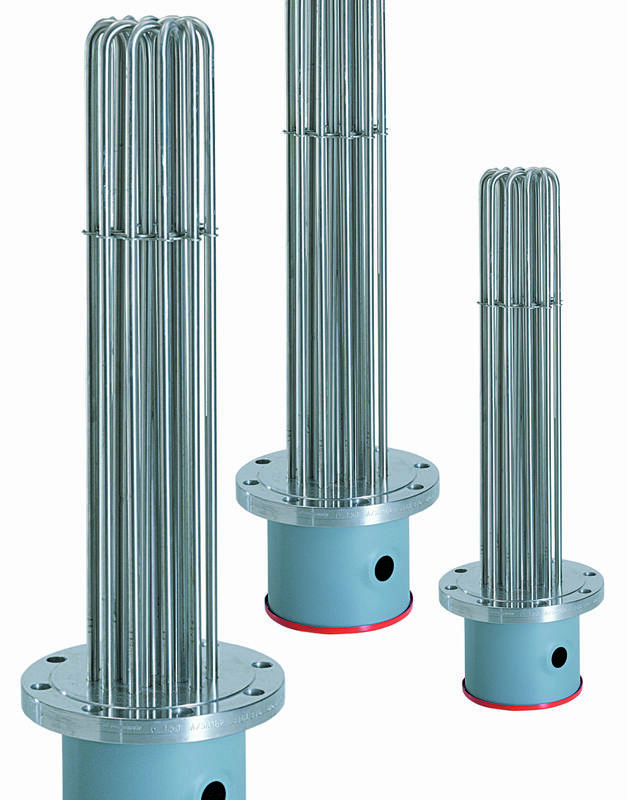 4″ (102 mm) sludge legs keep the elements off the bottom of the tank and above any deposits that may accumulate there. Circulation heaters provide a ready-made means to install electric heating with a minimal amount of time and labor. This is accomplished by combining heating elements, vessel, insulation, terminal enclosure, mounting brackets and inlet and outlet connections into a complete assembly. Made from NPT screw plug or ANSI flange heater assemblies mated with a pressure vessel (tank), circulation heaters are designed to heat forced-circulation air, gases or liquids. Ideal for either in-line or side-arm operations, these assemblies direct fluids past FIREBAR or WATROD heating elements, to deliver fast response and even heat distribution. Watlow meets virtually all your circulation heater assembly needs with made-to-order units. 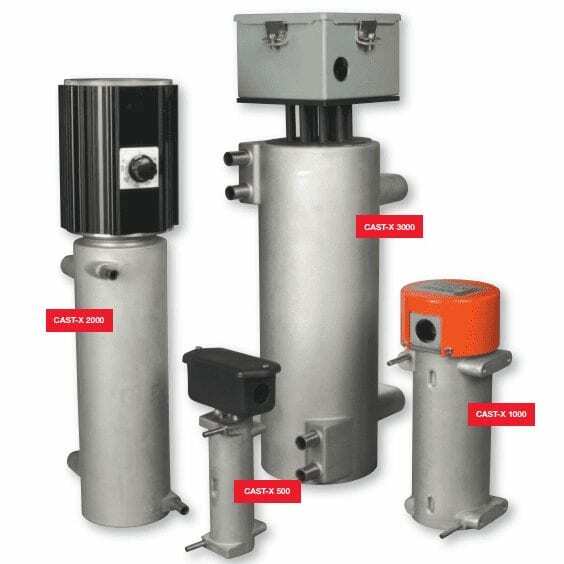 These units can be made from a wide range of heating element sheath materials, wattages, vessel sizes and materials, pressure ratings, terminal enclosures and controls. or numerous applications and may be customized to meet specific customer needs. The STARFLOW™ circulation heater is engineered to heat a flowing gas stream to a maximum outlet temperature of 1000°F (537°C). The 316L stainless steel chamber houses a small diameter sheathed element, which allows quick response to both heat-up and cool down cycles. 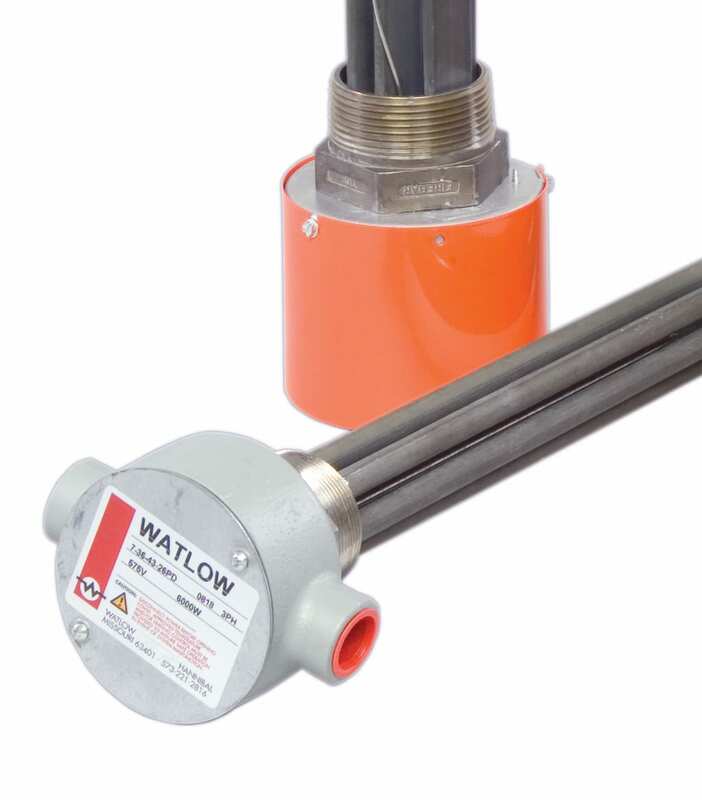 Watlow’s starwound, coiled cable heater provides extremely efficient and reliable heating by maximizing the contact area of the gas or fluid with the element. Because the element is sheathed, the unit can operate in gas streams requiring a clean environment and in atmospheres containing contaminants and moisture. This provides superior performance compared to units with internally exposed or open element wires.